Teeth Cleaning and Engraving – Write with us! I got my teeth cleaned yesterday. I bet you’re thinking, what does this have to do with stationery and pens. Hold on…I’ll get there! My appointment was at 8am in Des Plaines…about 35 minutes from my house. 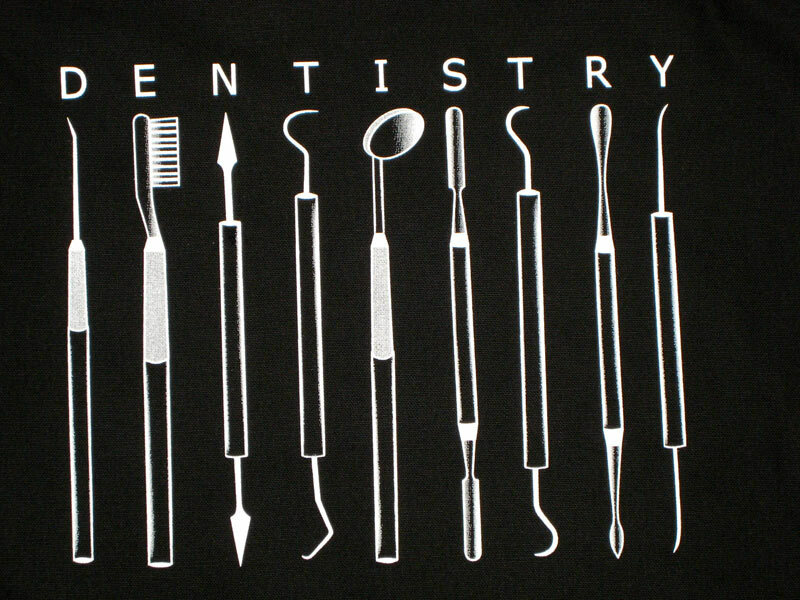 Just so you know, getting my teeth cleaned ranks right up there with cleaning the bathroom. I hate it, but it’s a necessary evil. And I drive the distance because Dr. Stephanie Skopek is a compassionate dentist. But nice as she is, she can’t control that hygienist. Hovering over me with that big light, all those metal objects and suction devices she uses in my mouth makes me claustrophobic. So as I was about to pass out (that would have been really embarrassing) I started to think about engraved stationery. Really! You see, even with all the isles of toothpaste, rinse, floss and other over the counter quick fixes, nothing replaces going to the dentist to get your teeth cleaned. But come on…with all the advances in medicine right smack in the middle of the tech era, you mean to tell me there’s not better way to clean than scraping and poking around with metal devices? That’s where the engraved stationery comes in. 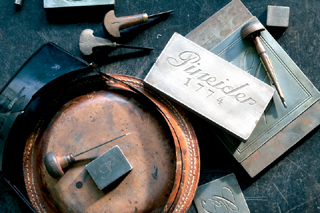 Even with all the advancements in printing and printing machines, there is still no better way to create the best personal stationery than etching a piece of metal. The metal is loaded into a machine, but the paper is fed by hand, one piece at a time. You can’t get a better product. So just like getting my teeth cleaned, I’ll keep etching metal if it means I get the best possible stationery. 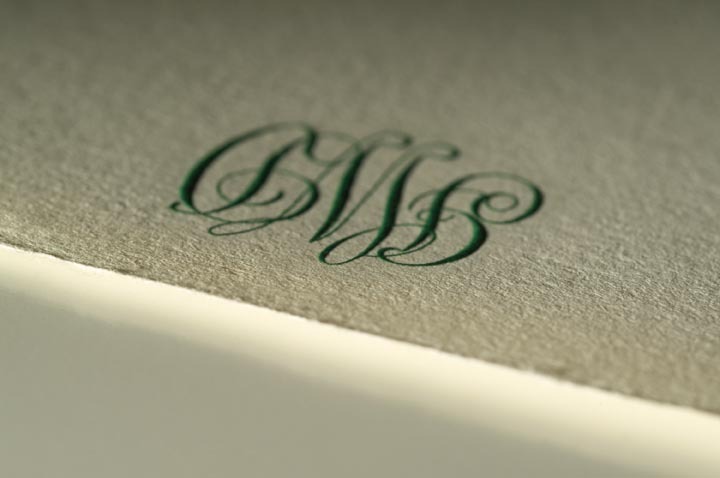 Stop in to see some of the best engraved stationery by Bell’invito, Dempsey & Carroll, Pineider and Crane’s and Co. Previous Post Are you one of 3500 Special Families?